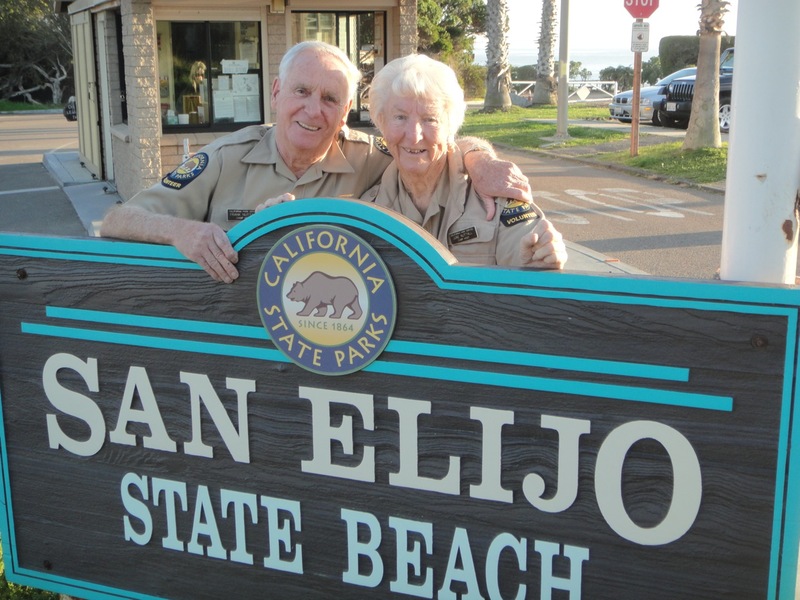 Frank Nuttall, 89, and June Nuttall, 85, former camp hosts of San Elijo State Park are the longest volunteers in the state of California history. 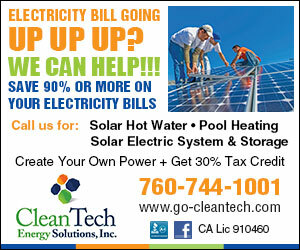 The Nuttall family is coming back for a visit and reunion Feb. 18 at the San Elijo Campsite from noon to 5 p.m. Anyone interested in visiting with the Nuttalls and recalling memories are welcomed to attend.